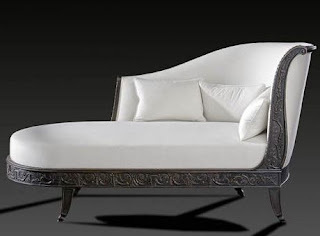 Dining table is an essential attribute of living in the Baroque style. 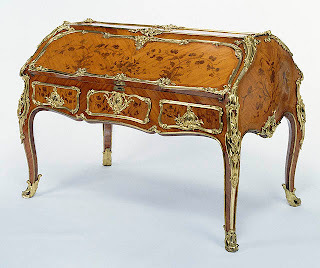 Precious wood and gilt Italian designers . The original pattern on tabletop completes the picture . Massive table legs twisted attract attention and give the table exclusivity , sophistication and command respect to the holder of such a luxurious furniture. Fratelli Allievi table can become the center of your living room , followed by the place to meet with guests and arrange long tea. 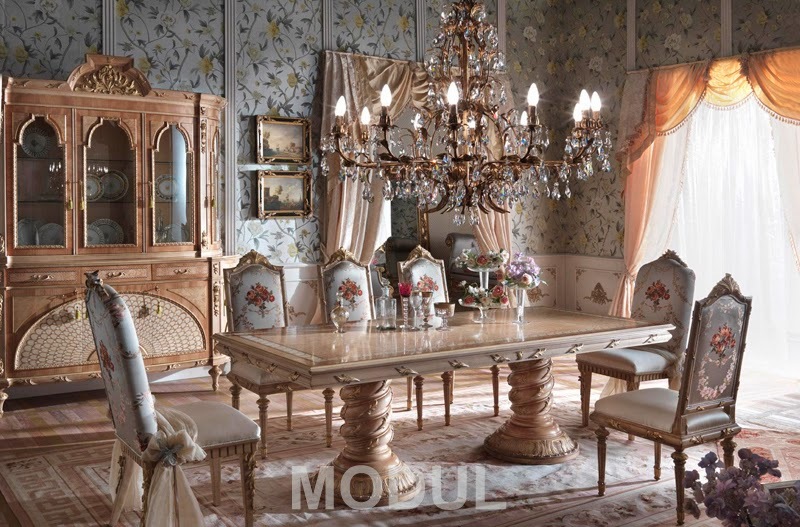 Buy dining table from Italy Fratelli Allievi possible in Moscow 2014 salon furniture.